Available on Kindle and paperback. 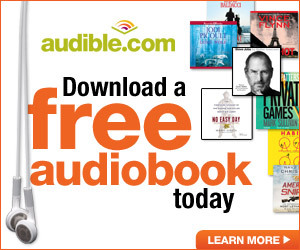 Audiobook coming soon. 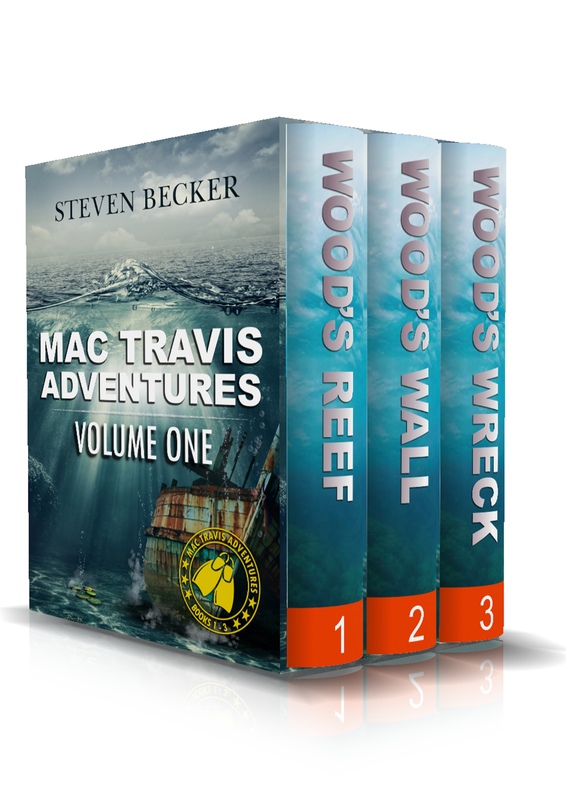 DO YOU WANT TO BE IN MAC TRAVIS BOOK 9!?!? 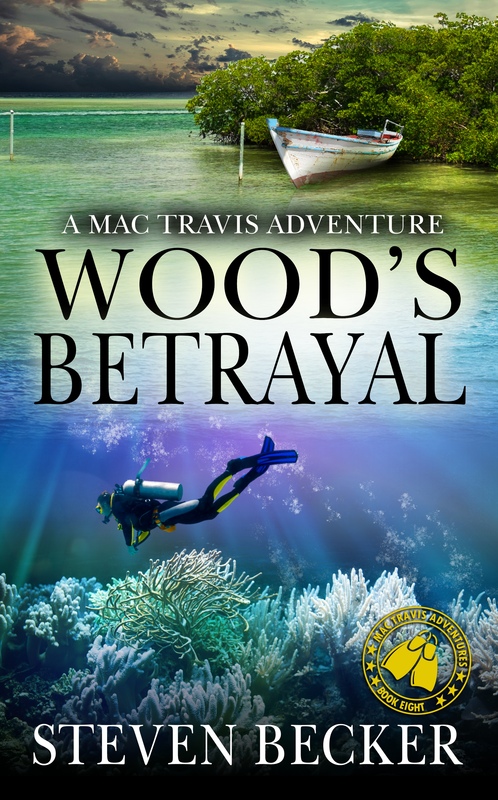 I need suggestions for the name of Mac Travis’s boat which will be used in future books. 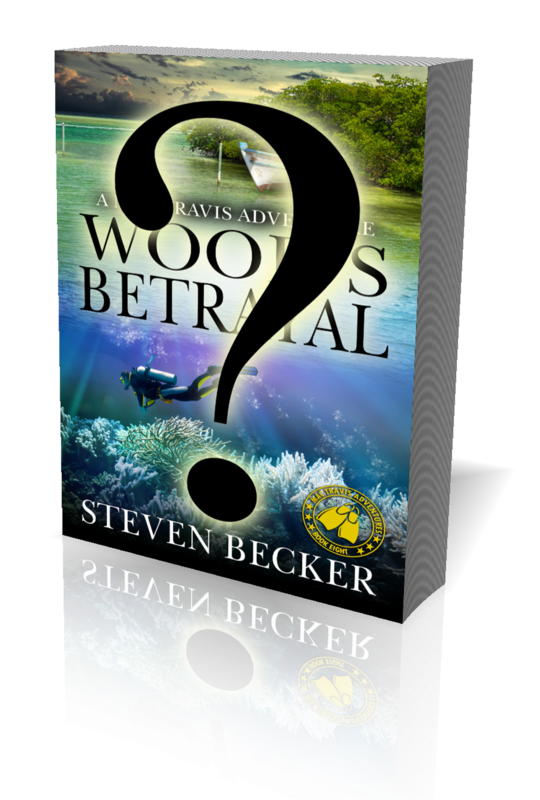 The winner will also appear as a character in the next Mac Travis book AND have their winning boat name added to my own boat. To enter go to Facebook and leave your suggestion in the comments section of the contest post (CLICK HERE). You can make multiple suggestions if you wish. Okay i’m going nuts trying to find the fifth book in the Mac Travis is returning the Cuban ball player to Cuba. Book number 5 starts with Mac gets awakened when the fishing line starts zinging. What happened to the stolen boat, Mel and the ball player?